It’s quite a busy season of writing and prayer and reflection! 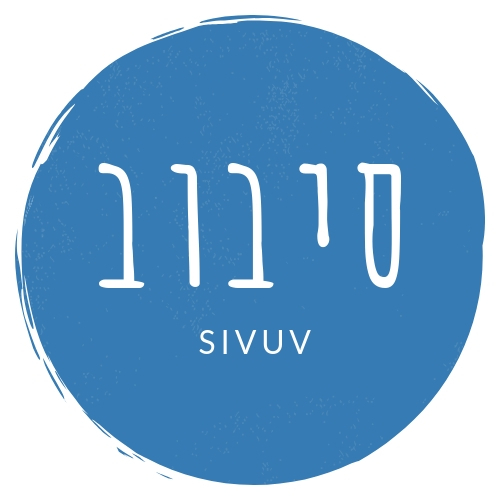 In lieu of a typical post during the Ten Days of Awe, I’d like to share the sermons I am offering at The Community Synagogue during our Rosh HaShanah and Yom Kippur services. Regularly scheduled programming will resume soon! May we all be written and sealed for a good year ahead. Previous What is God? What is Love?